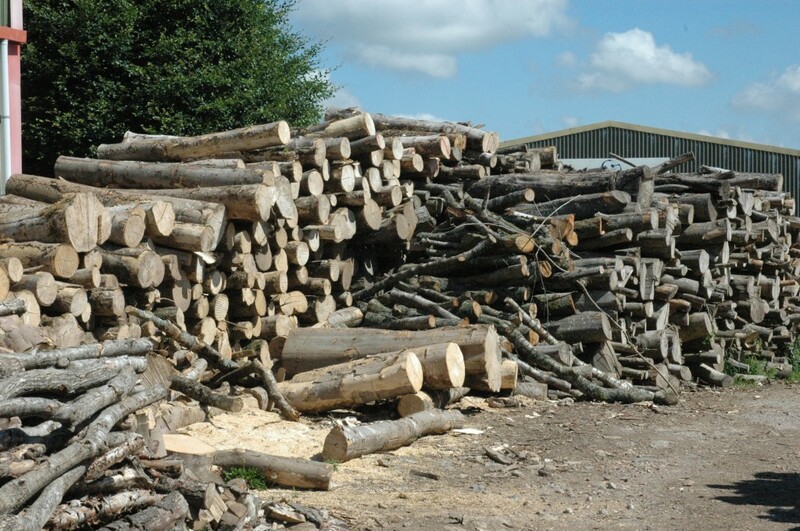 We are one of the premier suppliers of seasoned firewood logs in Somerset. Our wood yard is based in Dunkeswell, on the Somerset Devon border, (find us here) where we store at any one time over 1000 tonnes of timber, seasoning and drying for our 2014/15/16 Somerset firewood log supplies. Our principles are founded on the basis that our firewood should be a carbon neutral fuel, and that by sourcing all of our timber supplies locally, that not only do we bring you an ethically sound product, but in turn, we are supporting local employment and putting wealth back into the local economy. 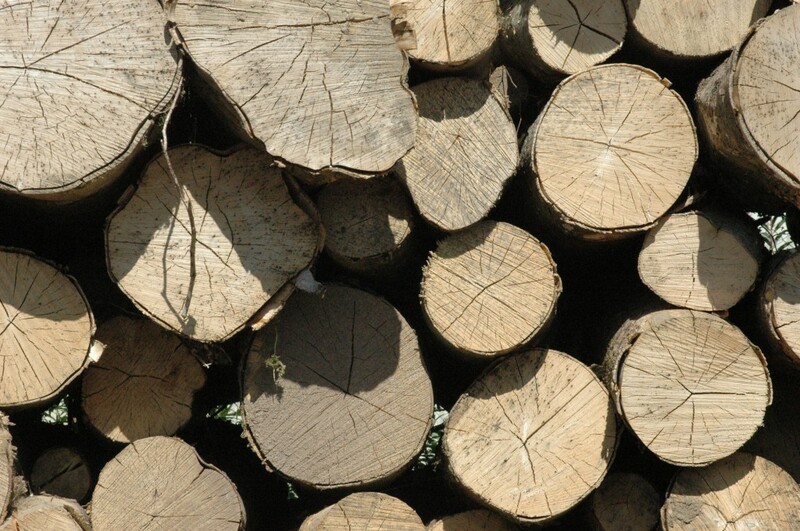 We are also able to offer Kiln dried firewood logs should you require a lesser moisture content. 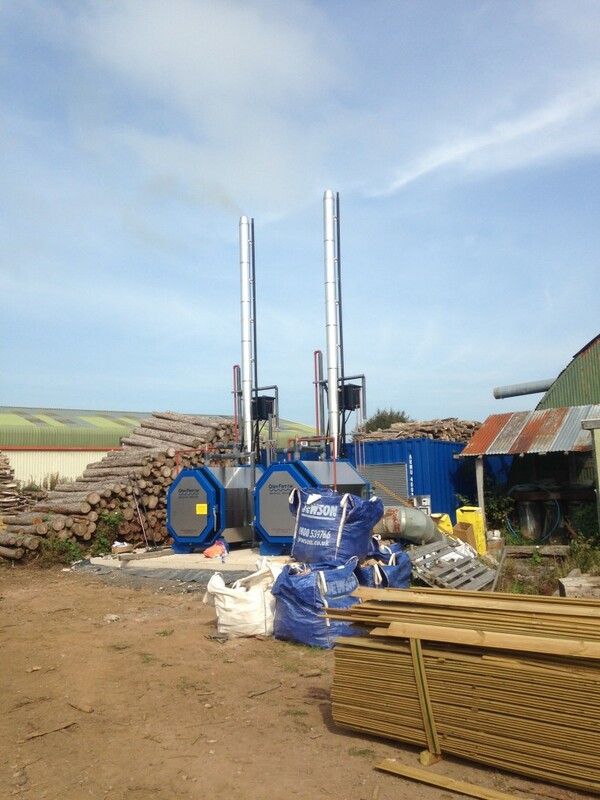 Our kilns are fueled by bio-mass boilers, utilising the by product from our timber yard, again in keeping with our principles of providing a carbon neutral fuel.